We’re delighted to share our latest About the Artist spotlight feature! 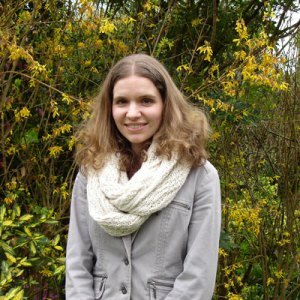 Meet Becks, the brilliant designer behind Inkshed Design Studio and creator of bespoke wedding stationery at Paper Buttercup. This week, we’re sitting down with Becks to find out more about why she loves working with brides-to-be, what inspires her most in her designs, and how she began her business. She’ll also give us her best wedding advice in ten words or less. Read on for the interview! 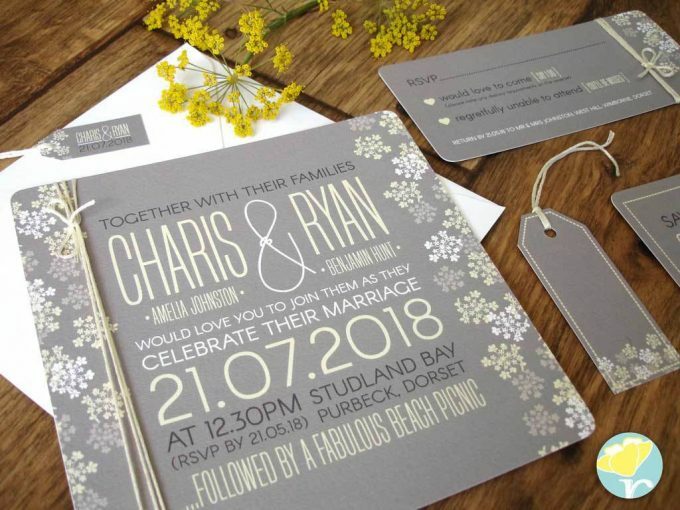 When you choose bespoke wedding stationery, your experience is tailored to suit your wedding theme and style. Becks of Paper Buttercup loves providing excellent service to her brides and is passionate about a unique and personal experience. We chatted with her to find out more. Hi Becks! 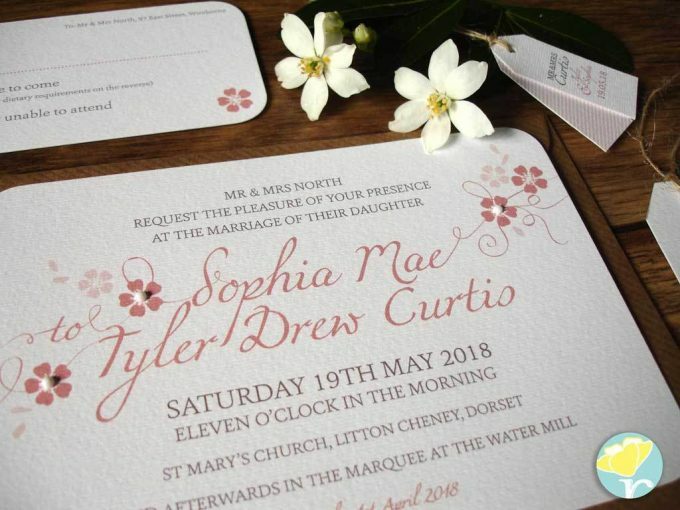 When did your bespoke wedding stationery business begin? Where are you located? 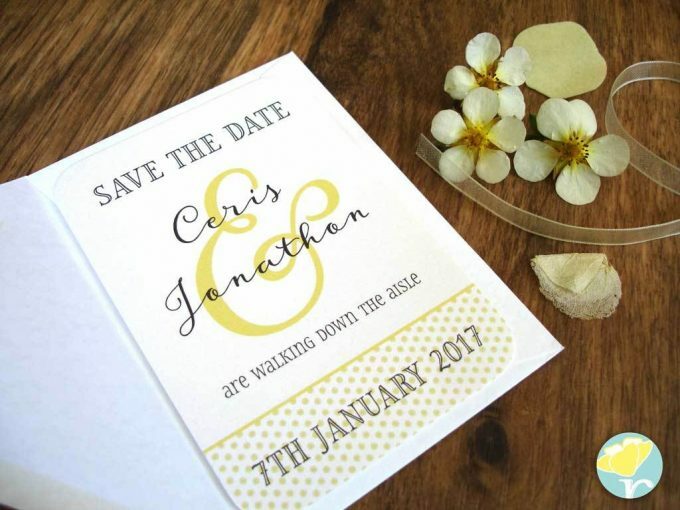 How did you begin your wedding stationery business? Do you want to give a shout-out to team members, and how do they help you? 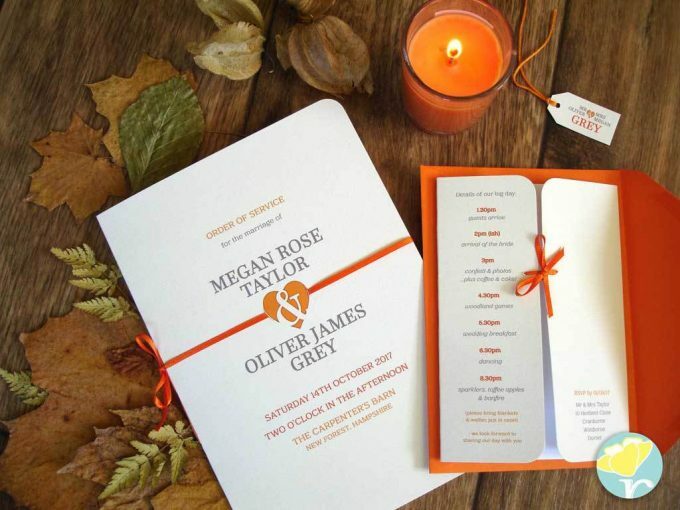 Tell us more about your bespoke wedding stationery products. What inspires you most for your designs? 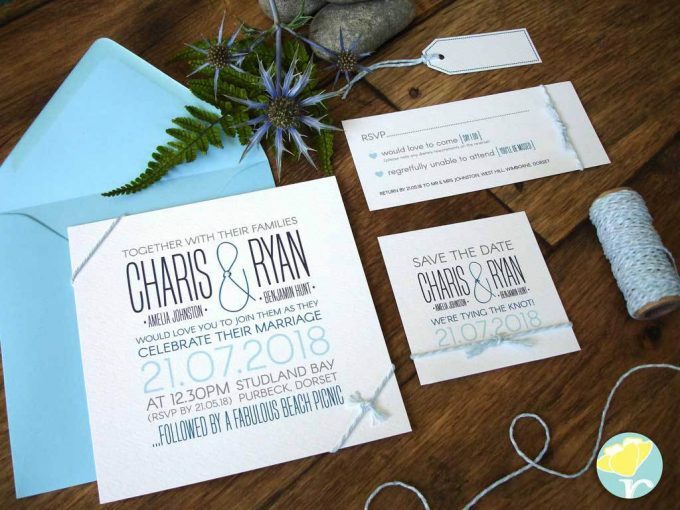 What is your favorite part about creating bespoke wedding stationery for couples? Do you have new products coming out soon to tell us about? And last but not least, what is your best wedding advice — in 10 words or less? That is great advice! 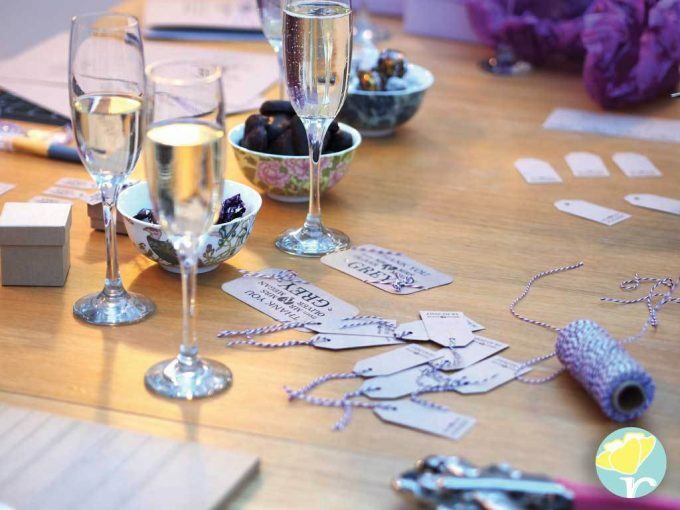 Thanks for chatting with us and telling us more about your bespoke wedding stationery! 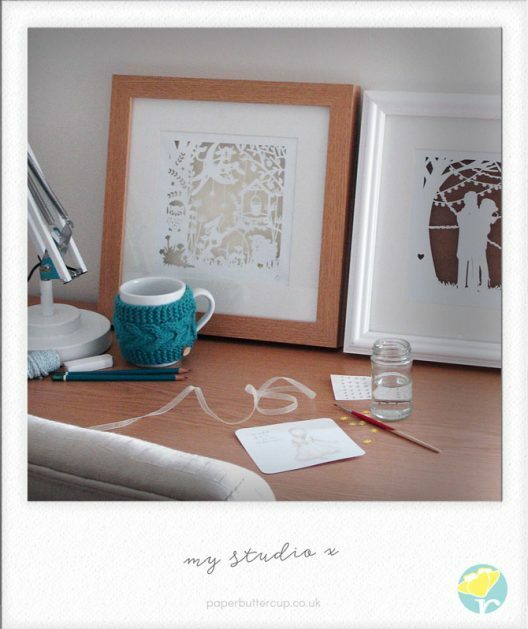 Paper Buttercup is a Featured Artist in The Marketplace at Emmaline Bride.